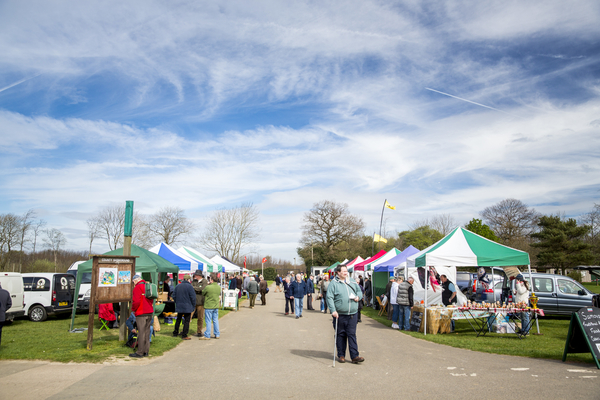 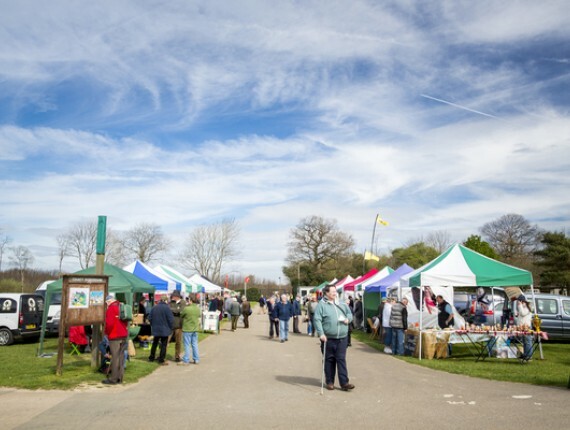 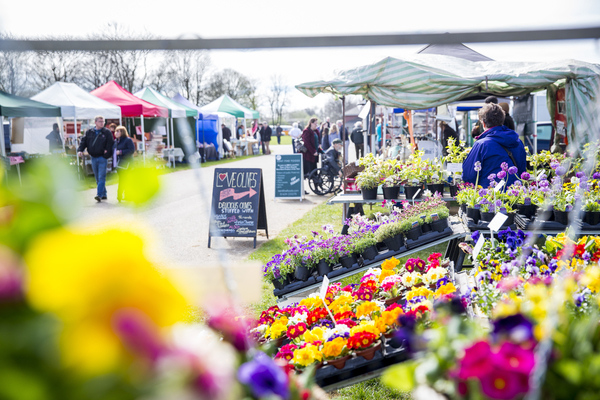 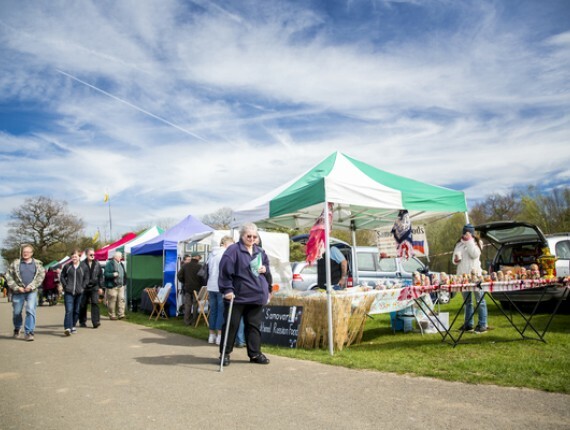 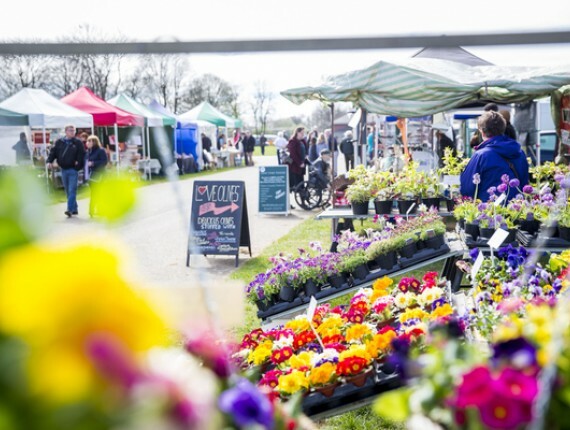 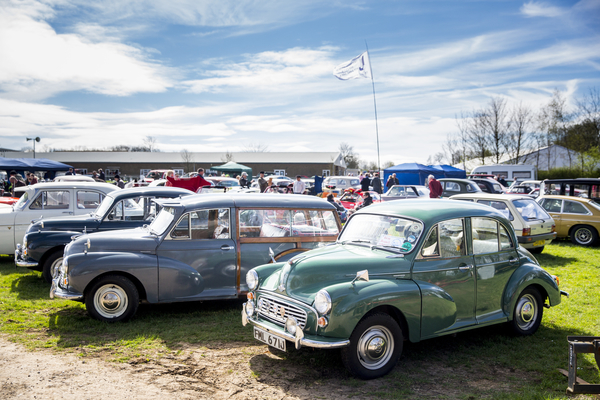 ENTRIES WILL OPEN LATER IN THE YEAR FOR THE 2020 SHOW! 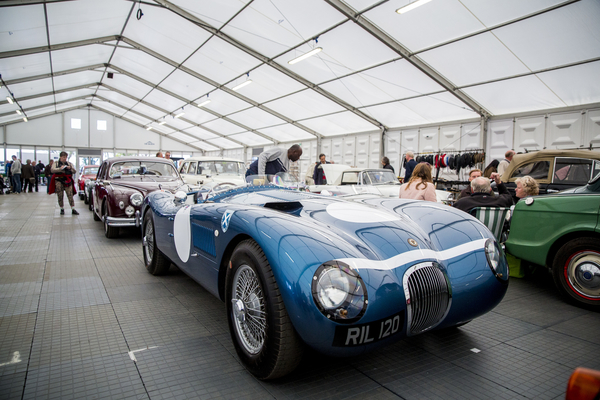 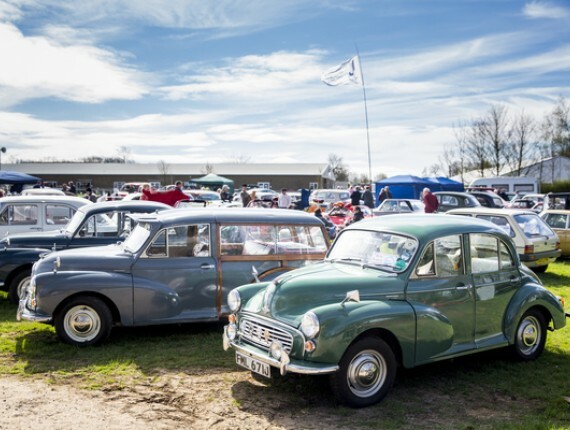 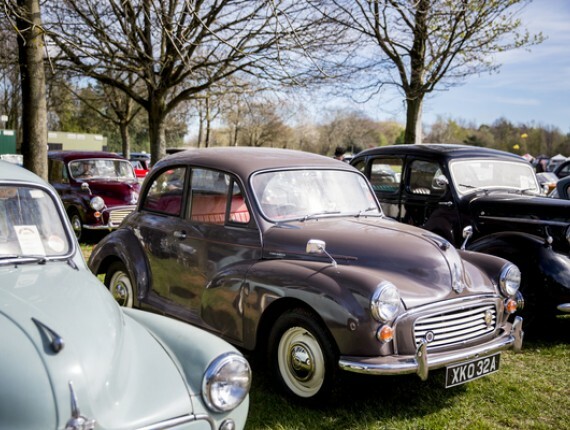 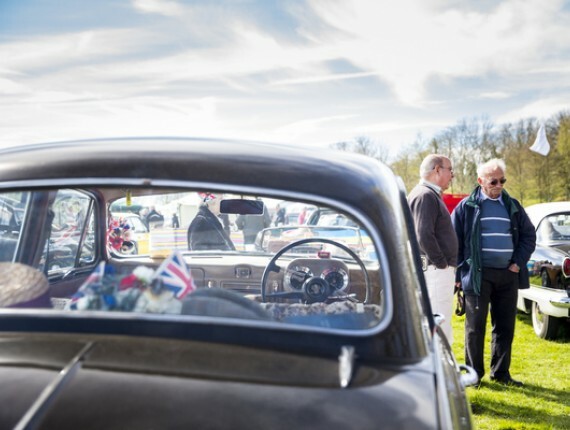 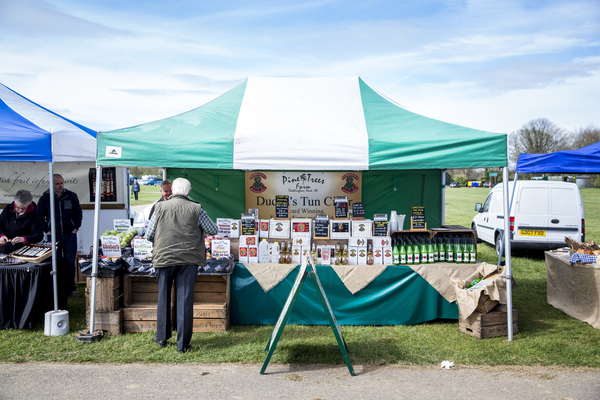 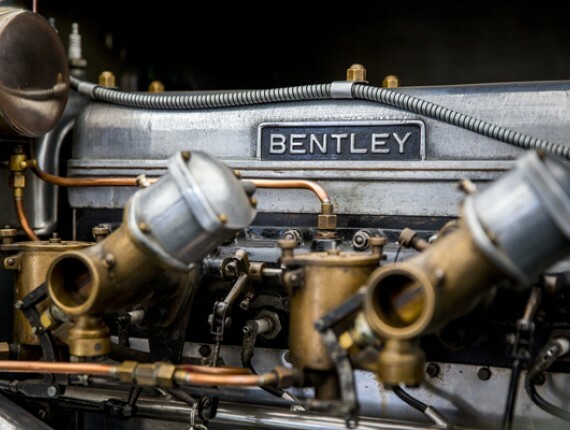 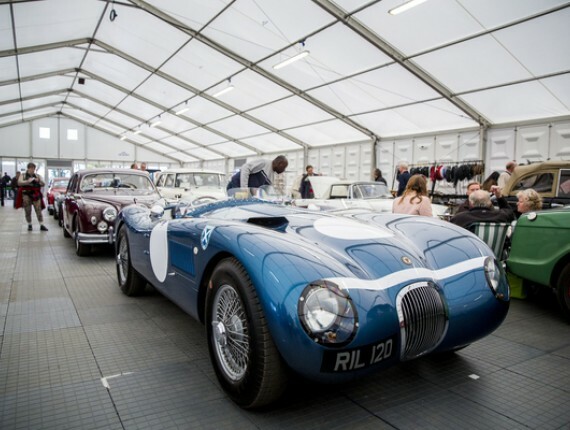 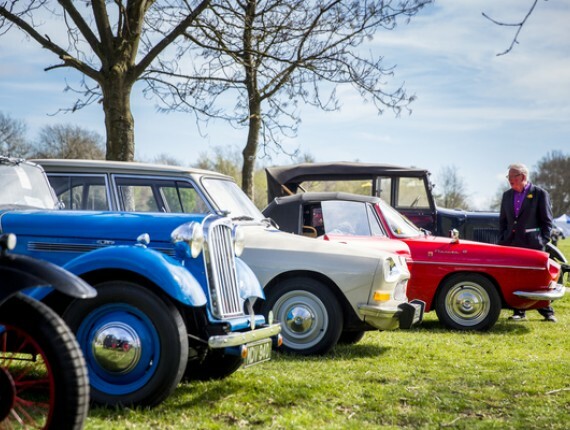 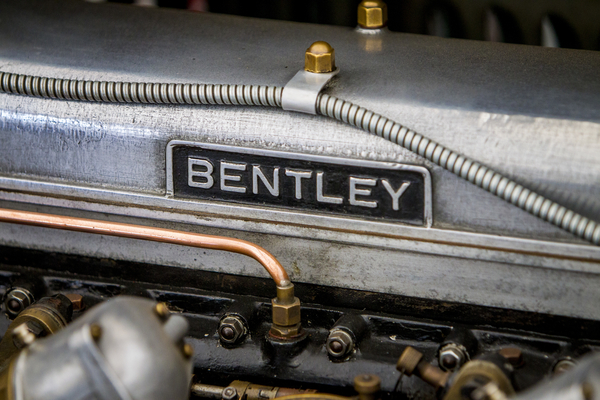 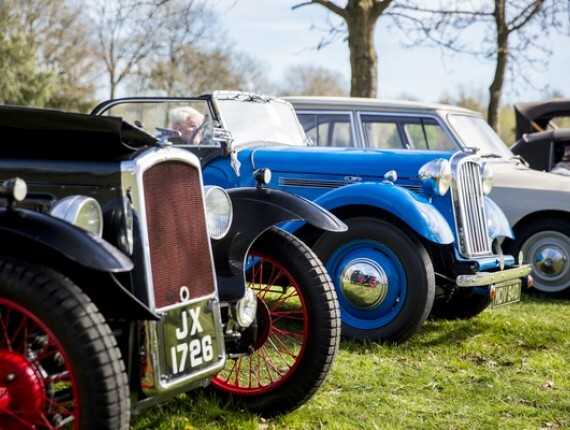 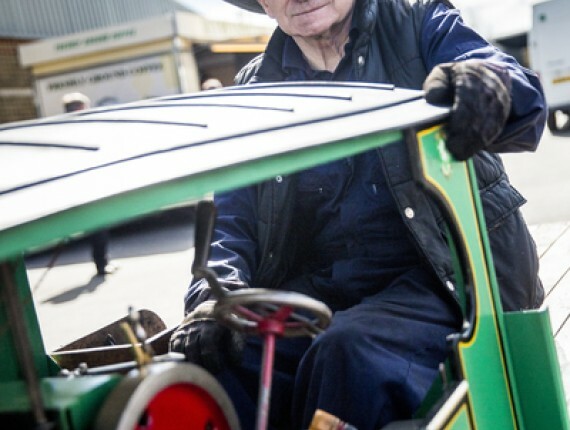 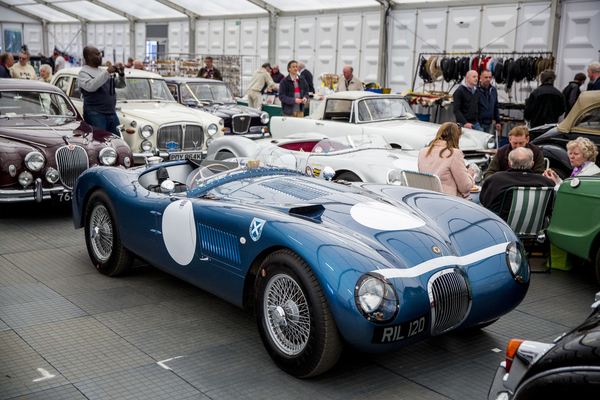 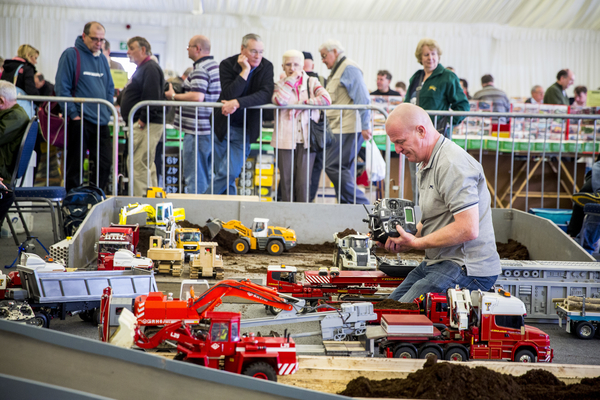 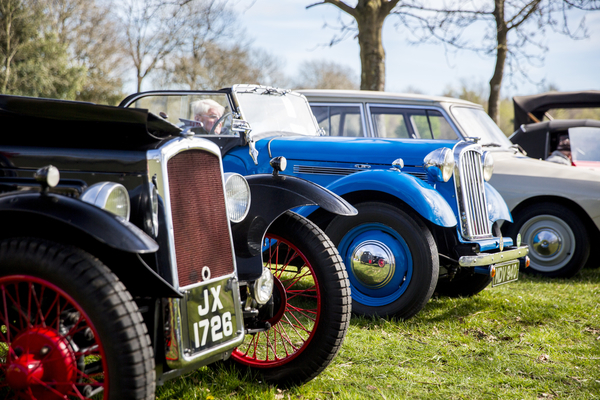 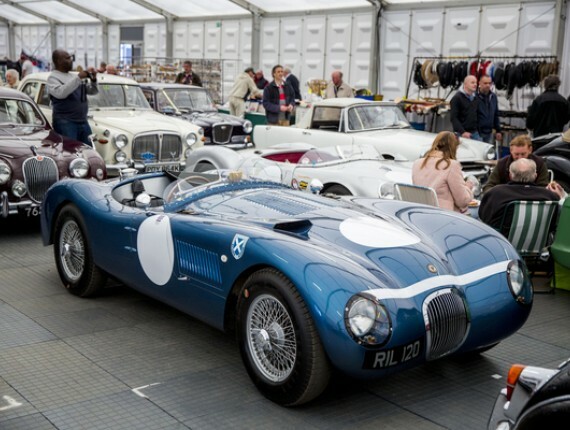 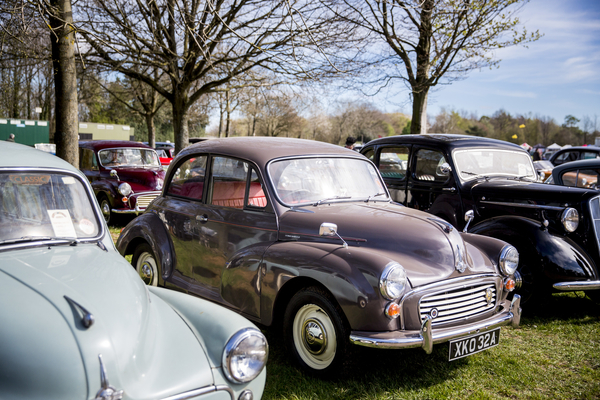 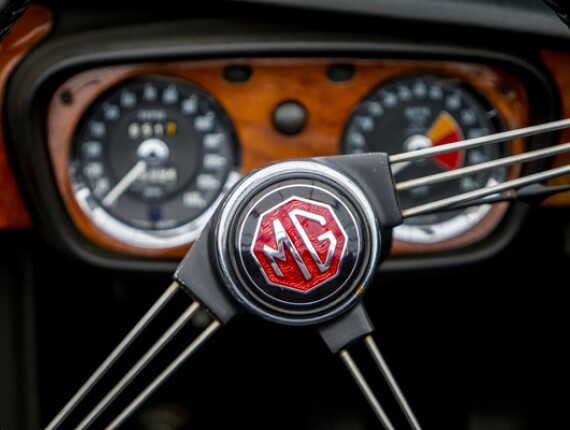 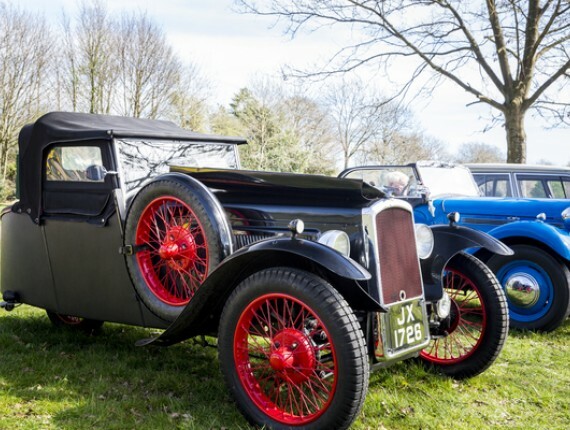 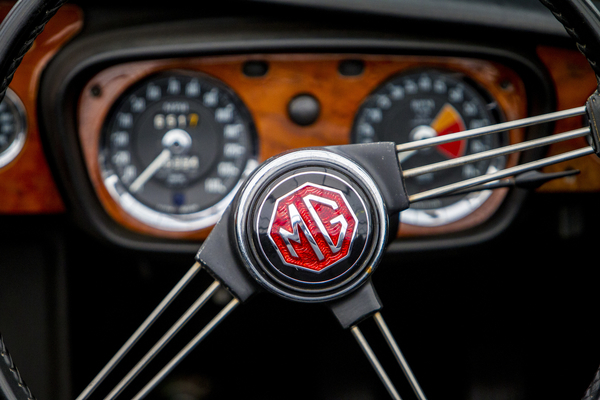 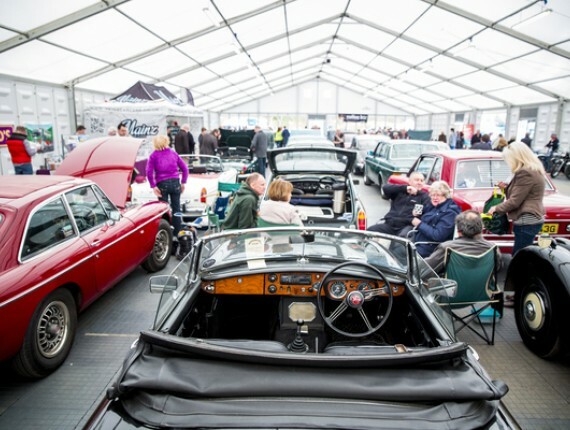 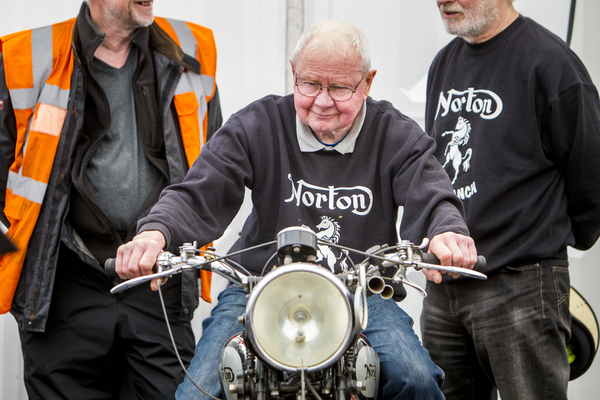 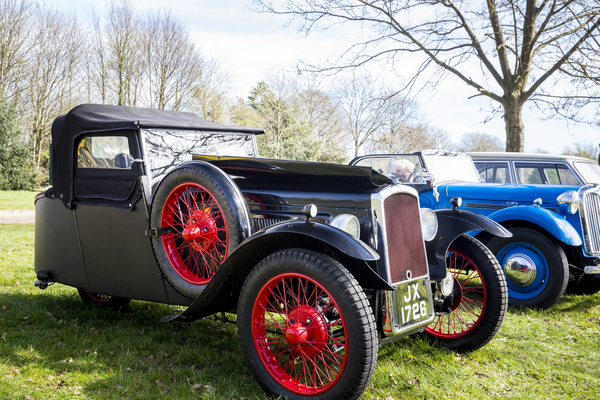 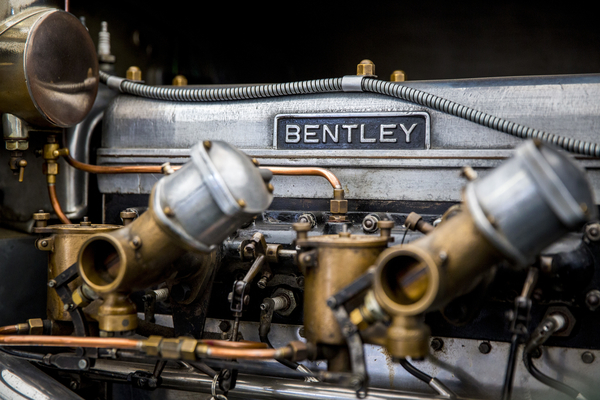 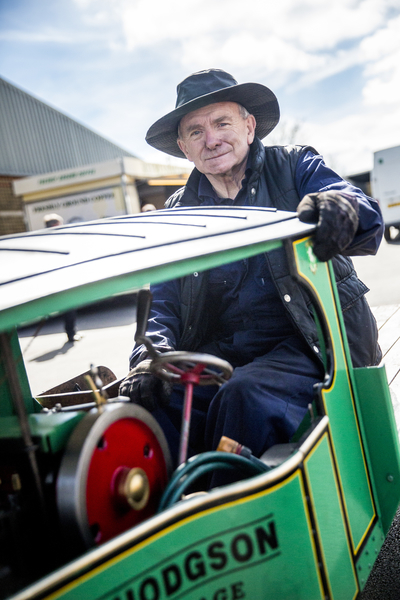 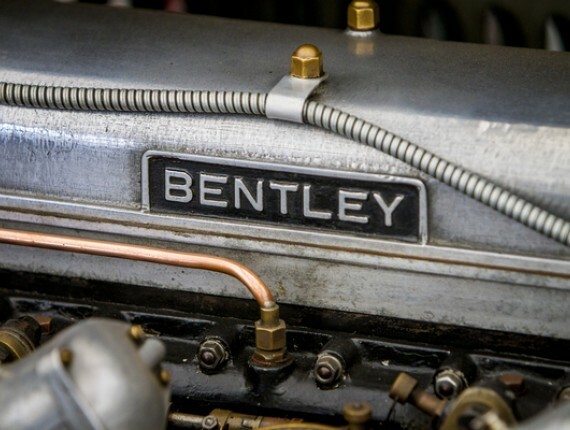 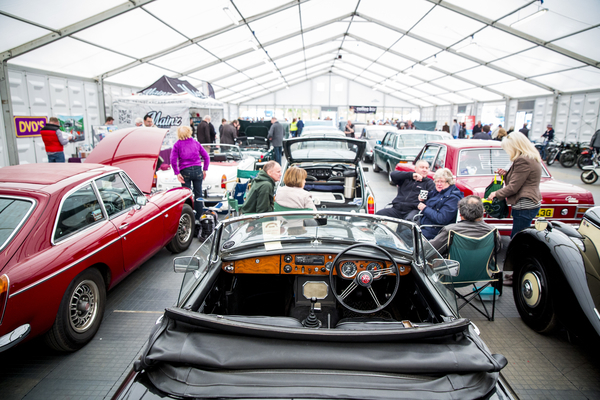 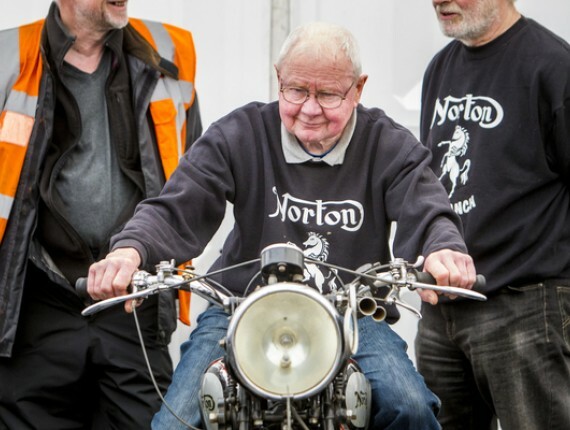 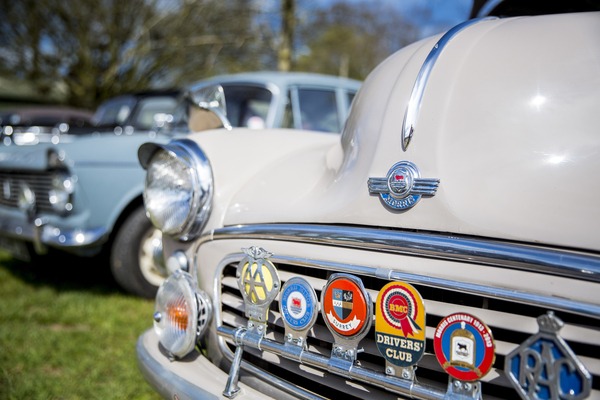 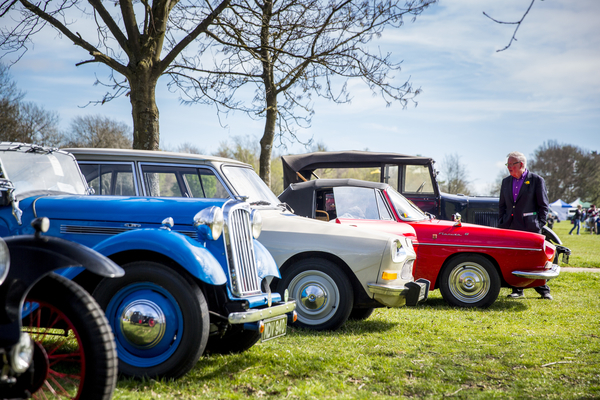 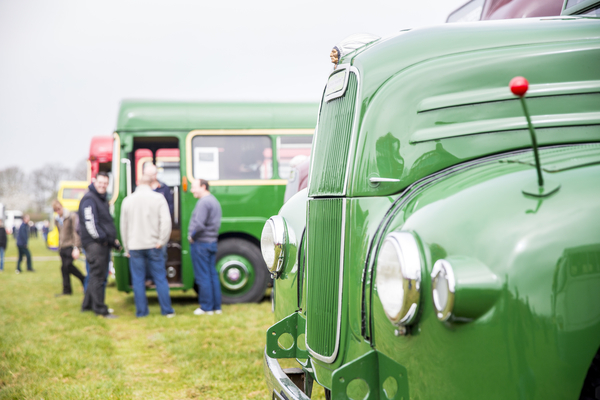 The Heritage Transport Show has on display over 1000 vehicles including motorbikes, cars, tractors, commercials and many more. 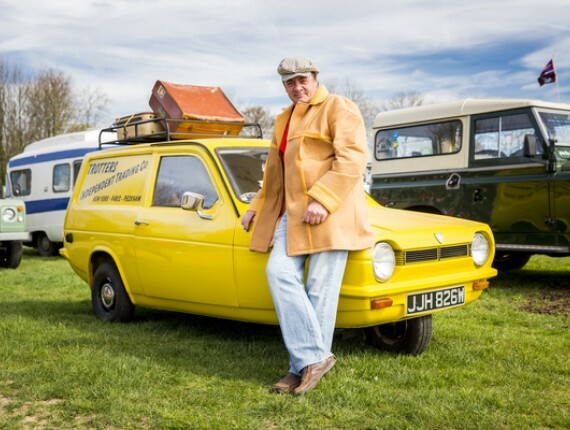 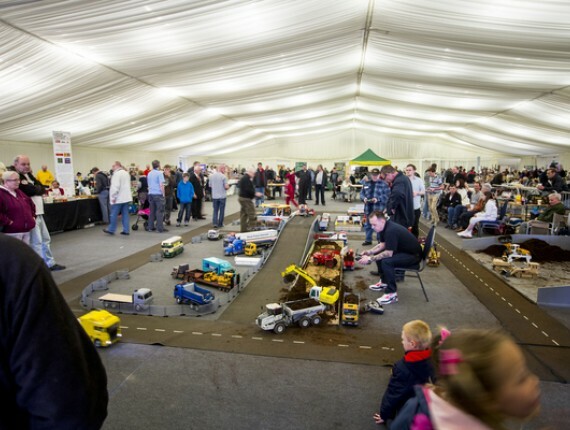 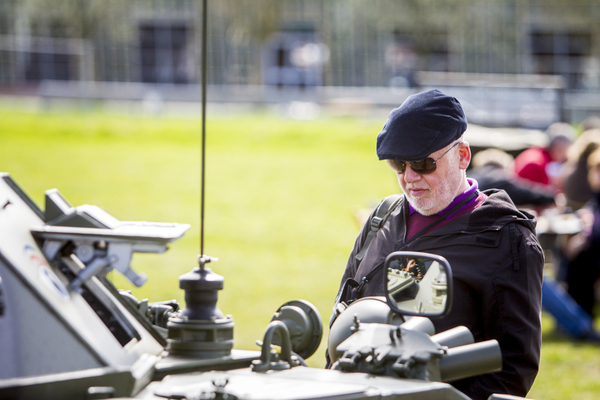 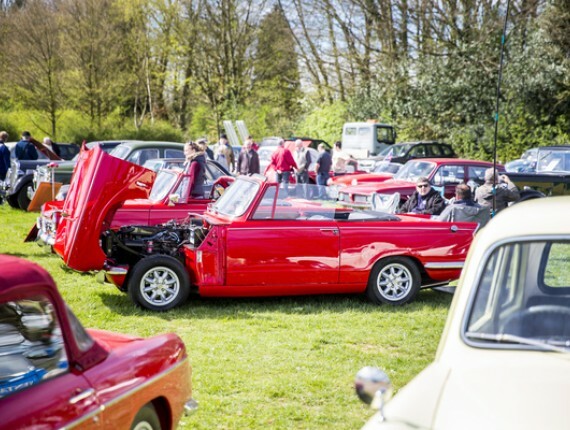 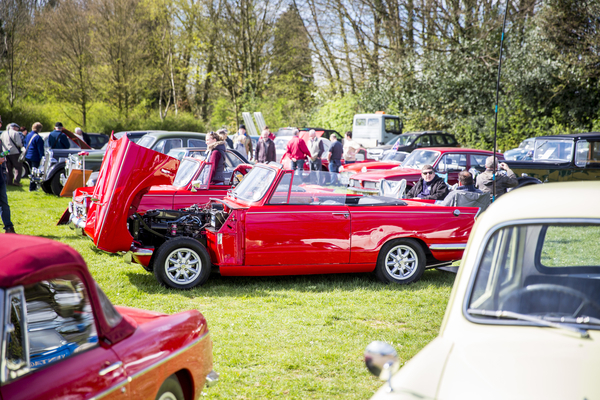 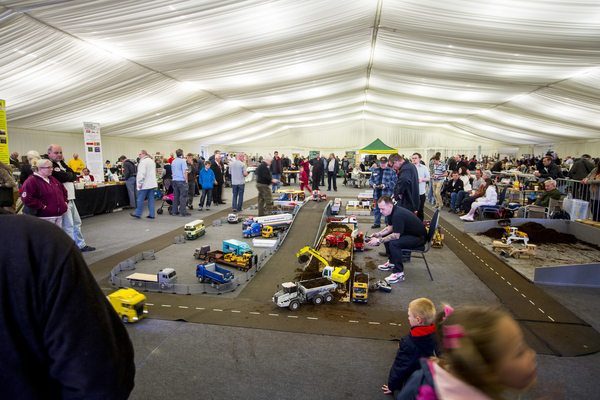 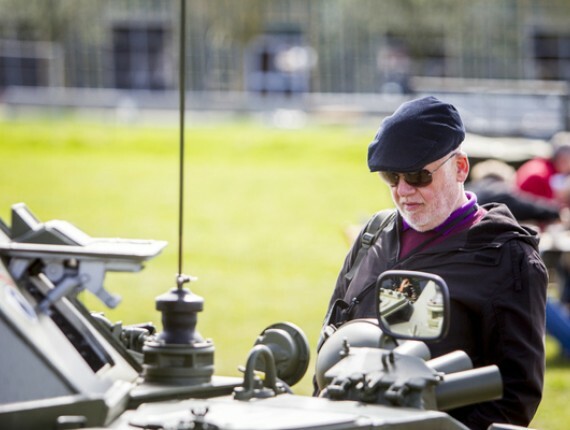 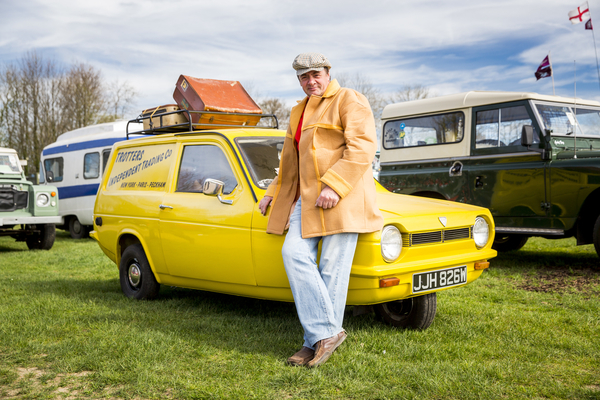 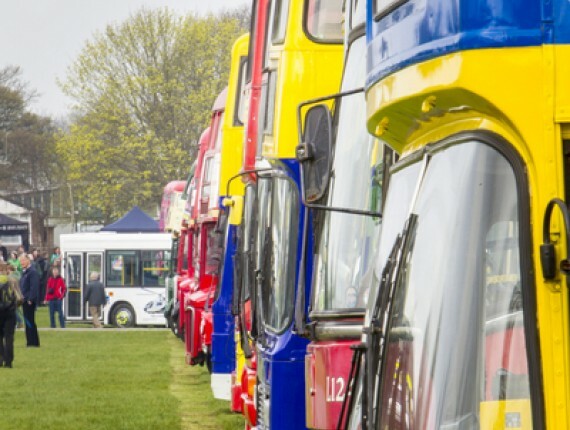 The South East Bus Festival also join us, proving to be one of the highlights of the Show. 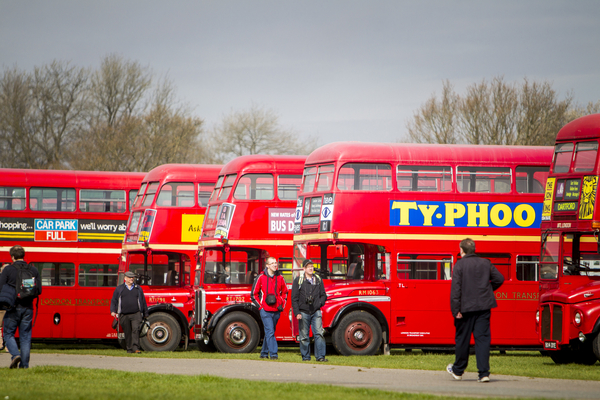 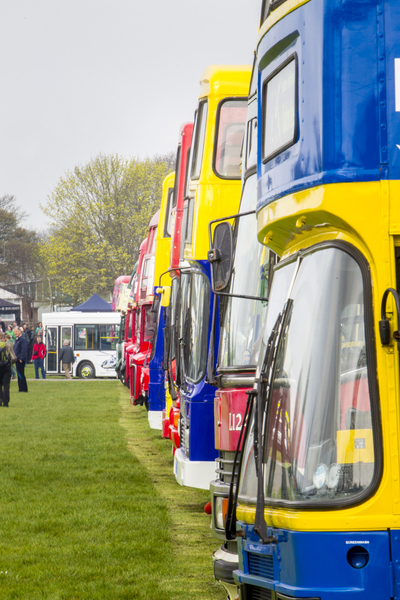 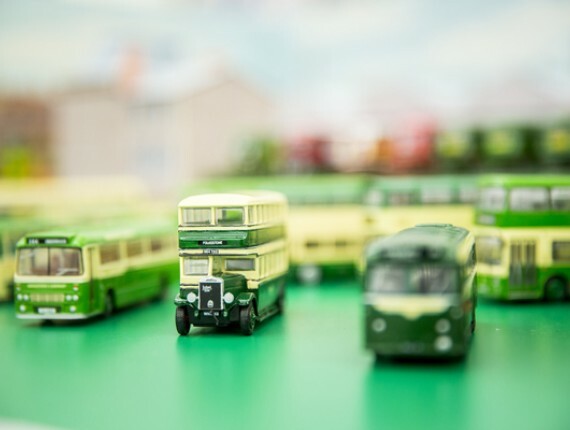 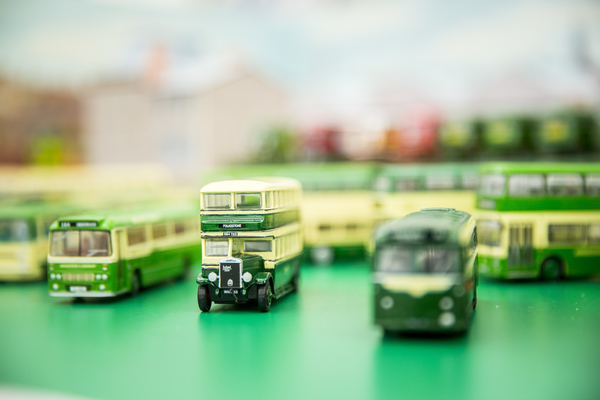 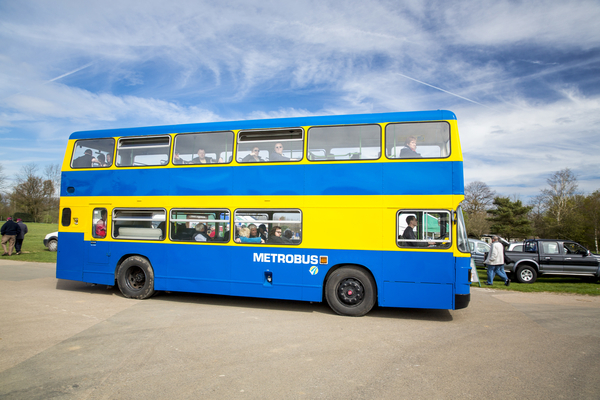 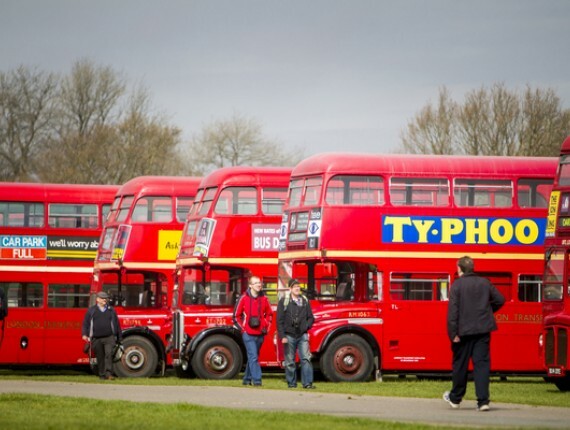 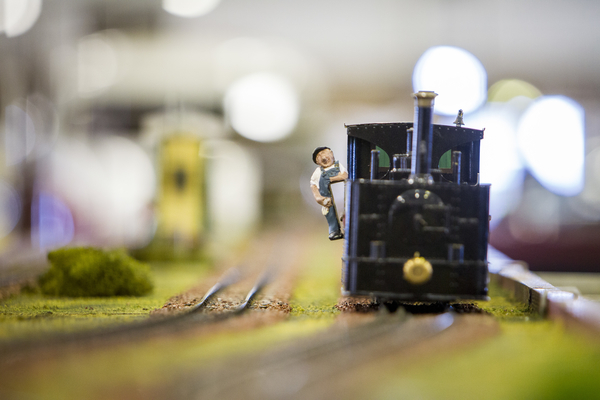 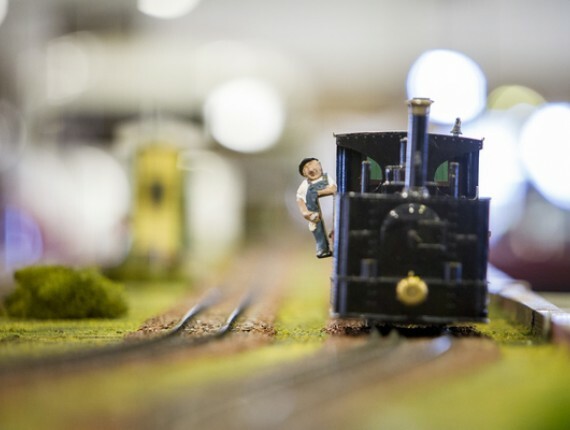 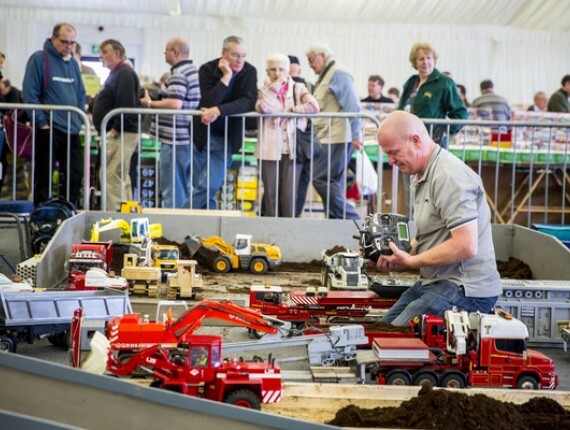 The Festival is a firm favourite at the Show featuring a display of over 100 buses and bus related trade stands. 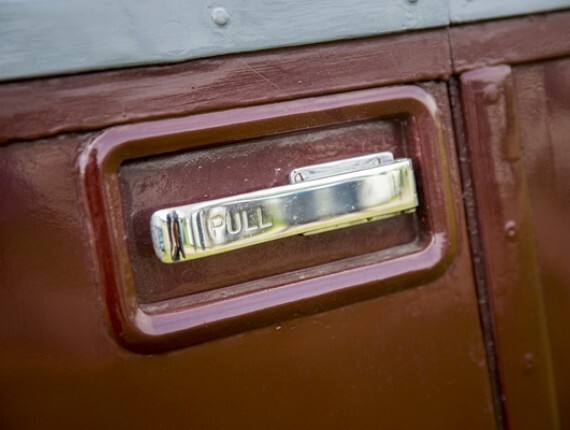 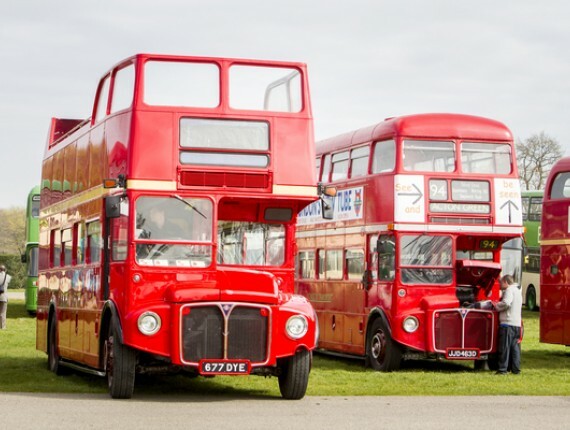 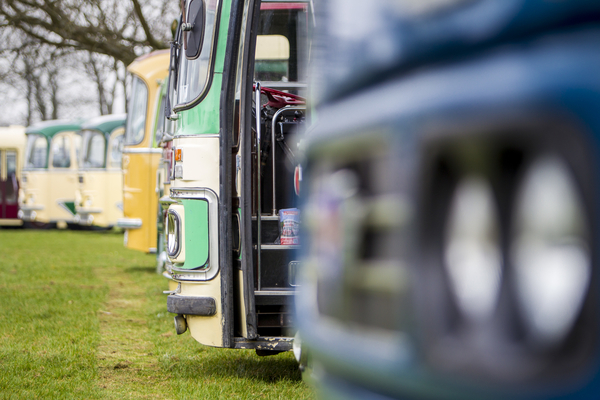 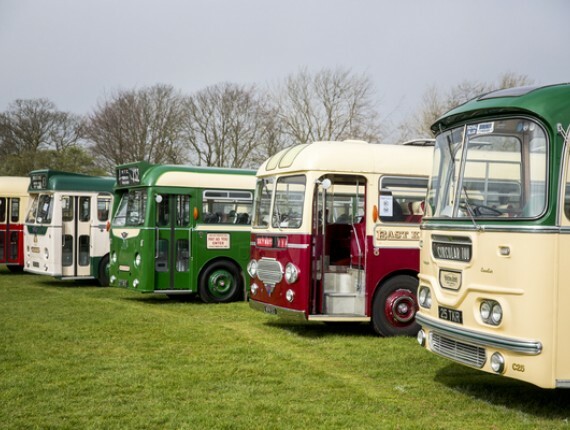 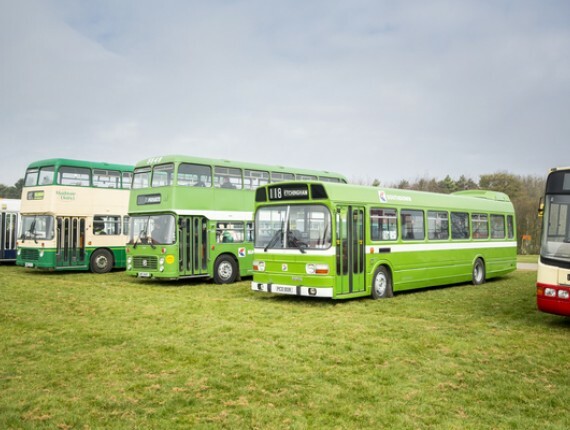 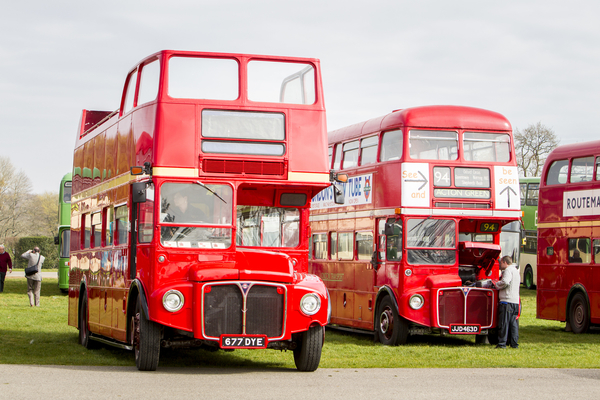 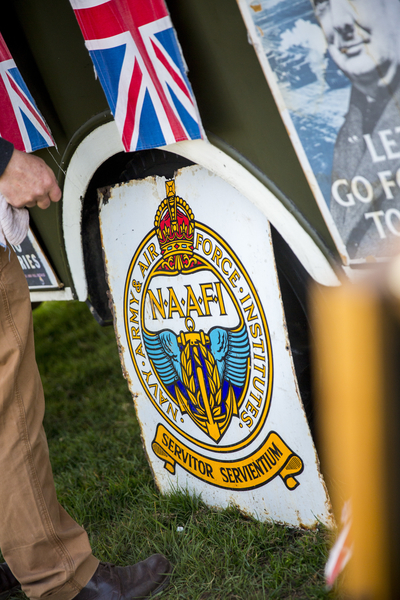 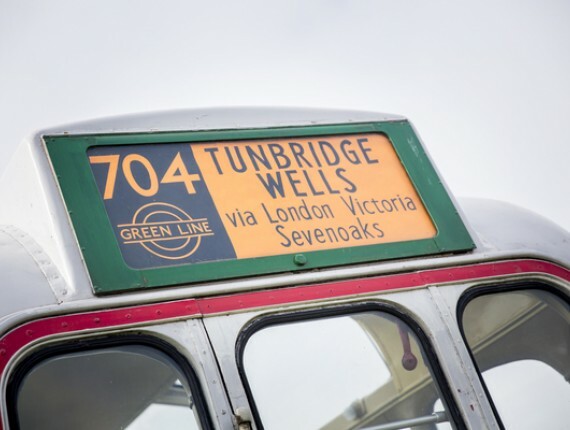 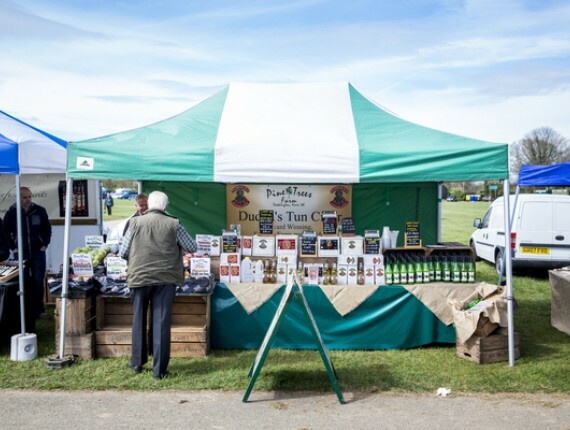 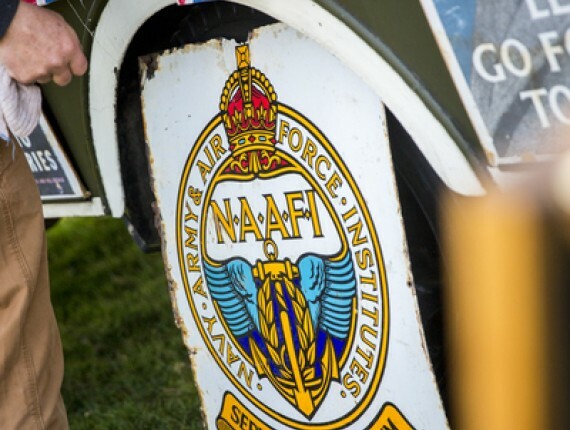 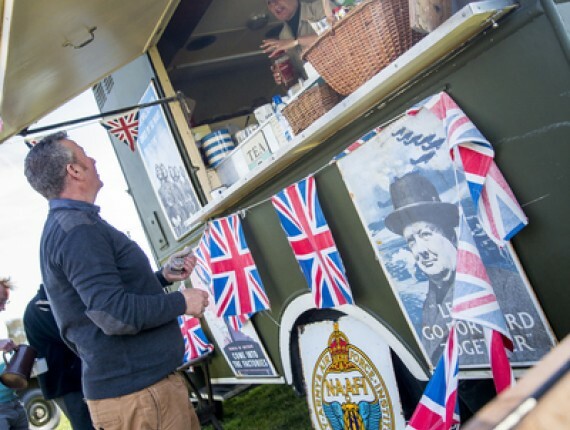 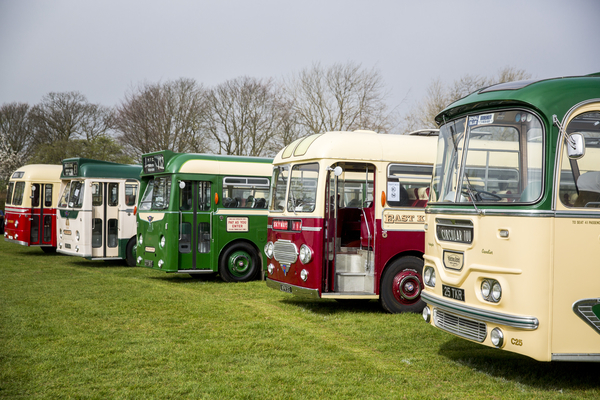 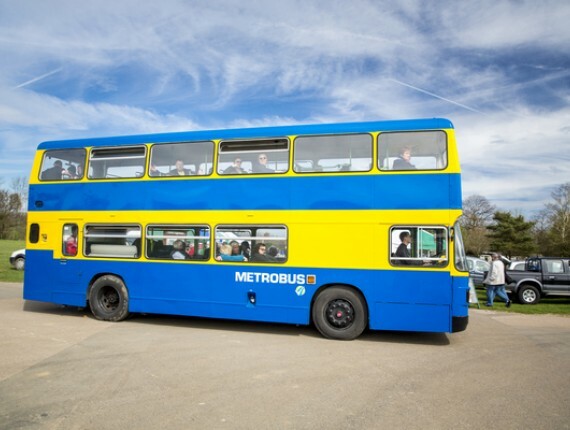 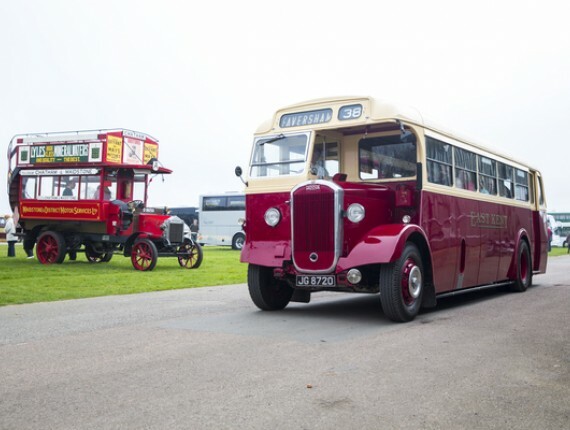 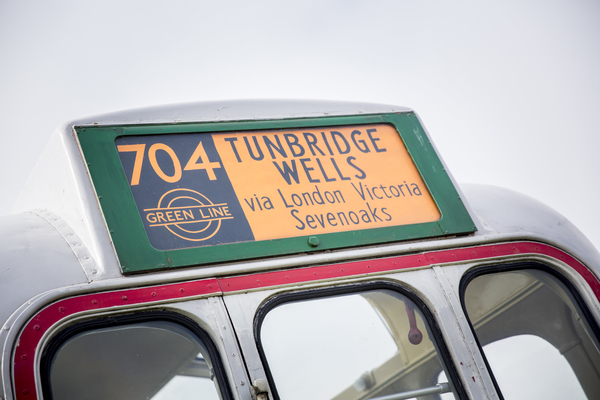 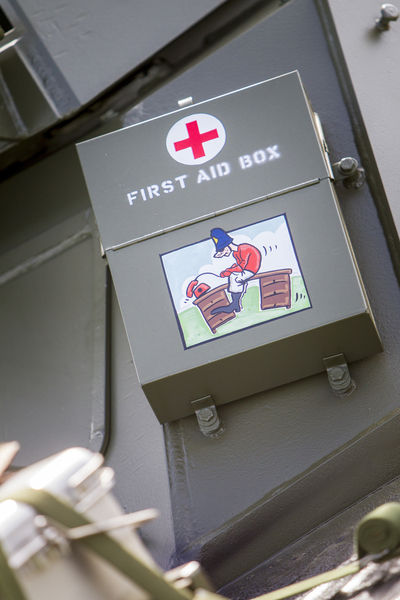 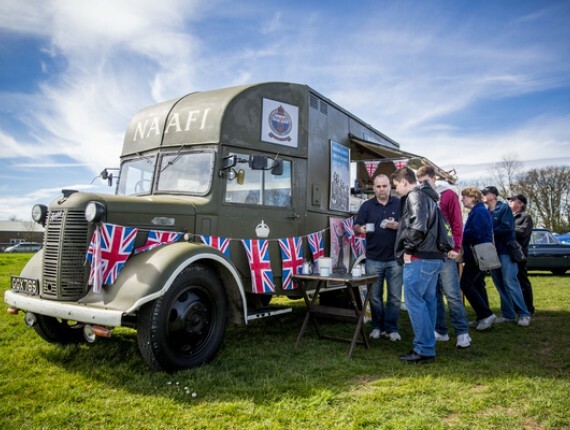 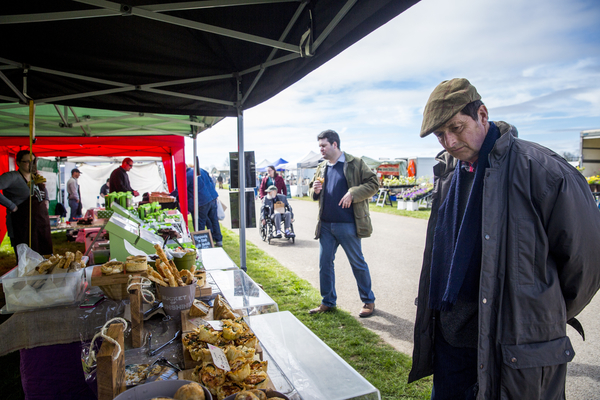 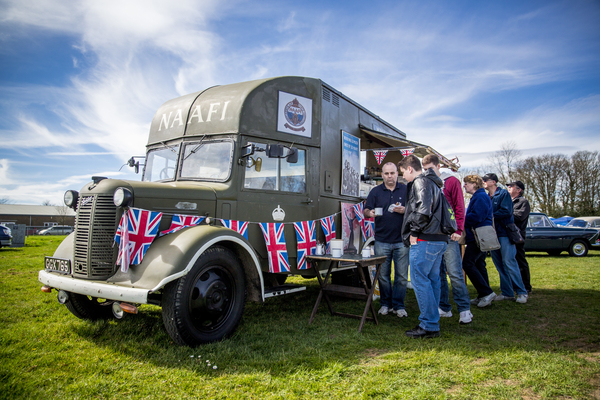 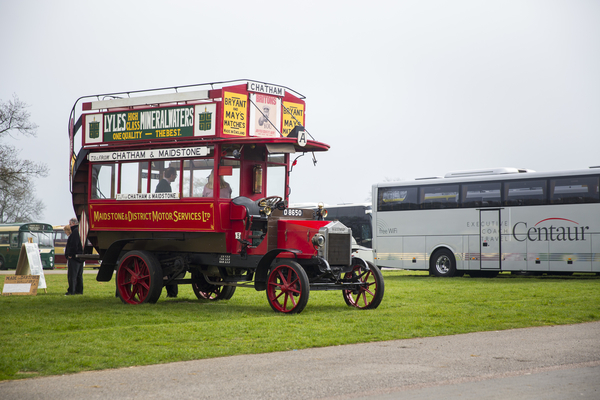 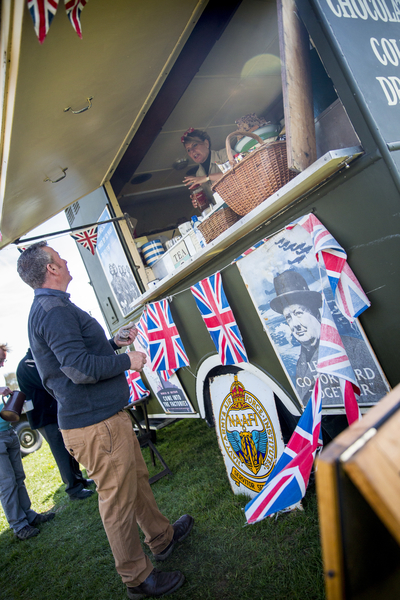 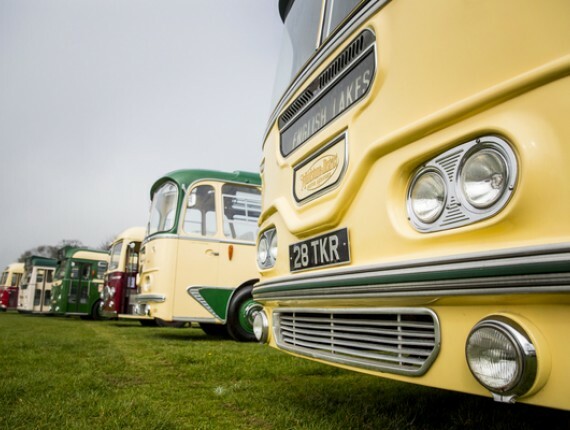 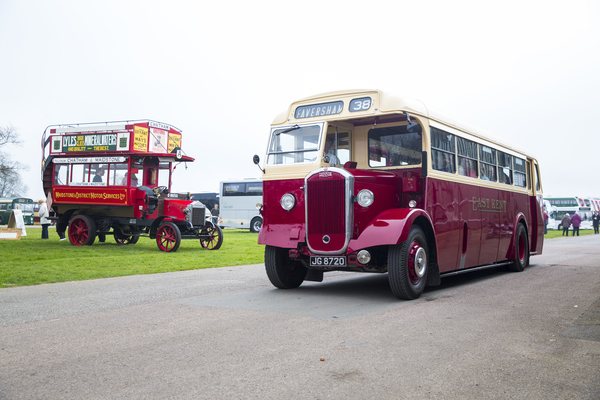 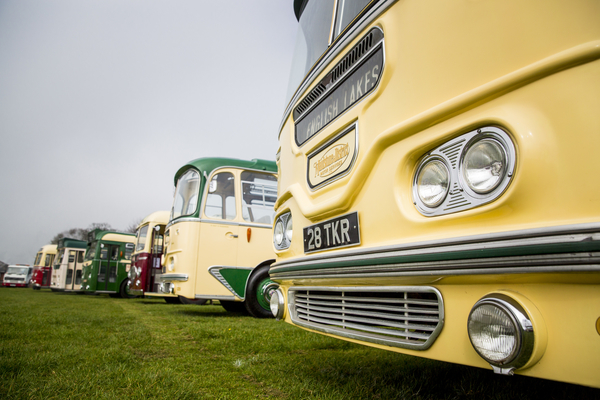 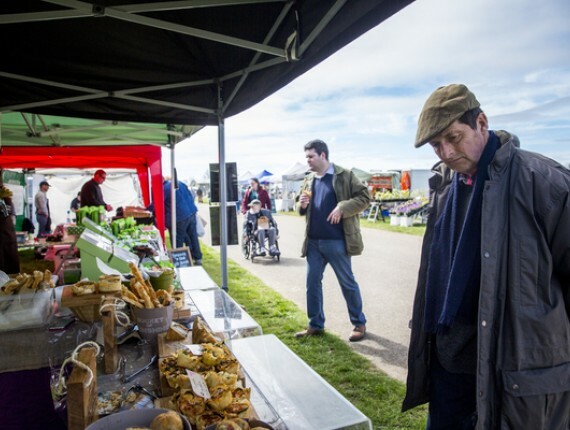 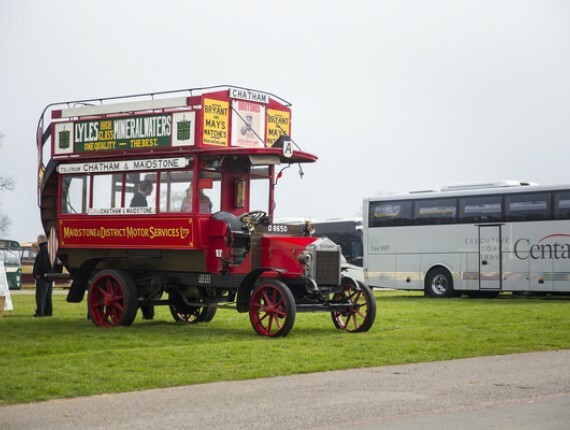 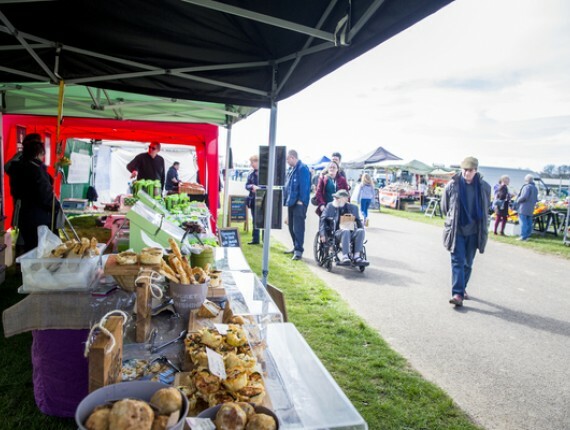 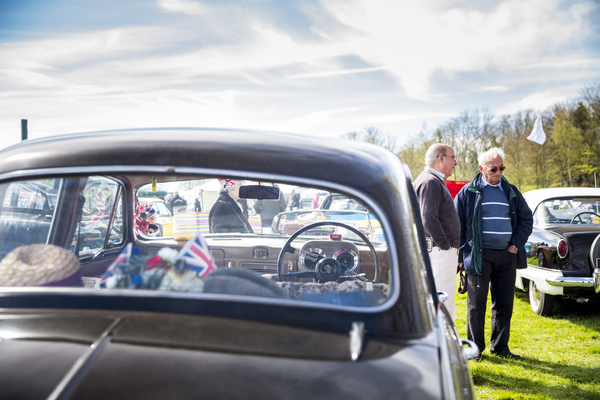 Visitors and exhibitors can take advantage of as many free vintage bus rides around the Showground as they like. 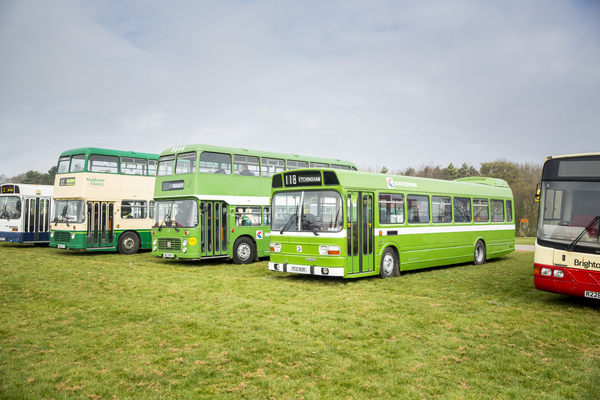 For more information, visit their Facebook page at www.facebook.com/southeastbusfestival. 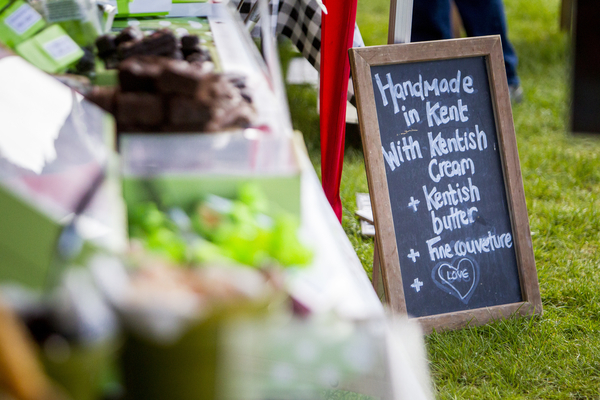  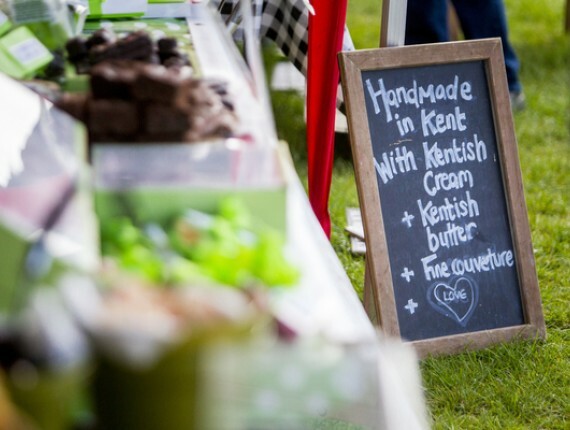 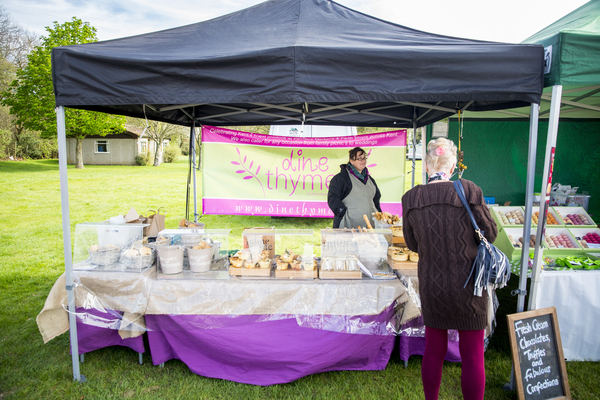 For information on how you could sponsor this event please contact Amy Marsh amy@kentshowground.co.uk or 01622 633061. 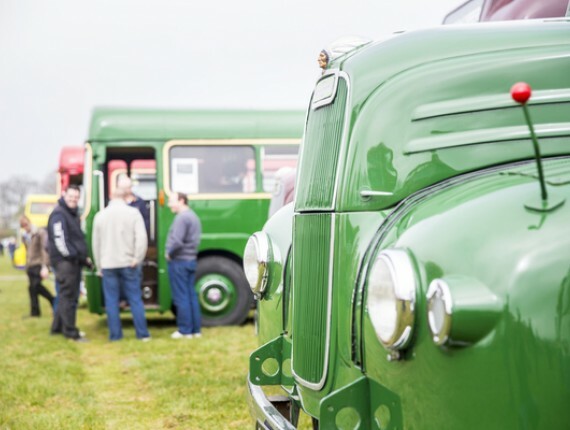 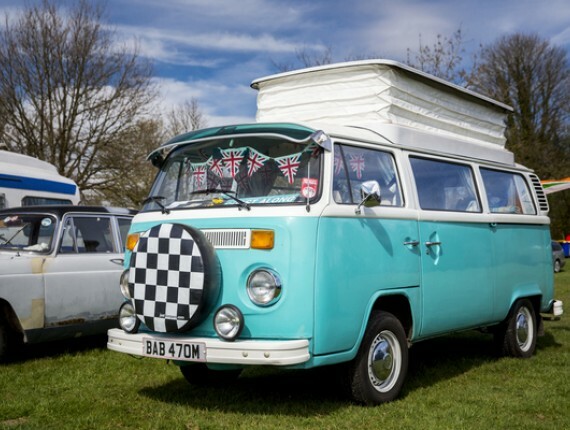 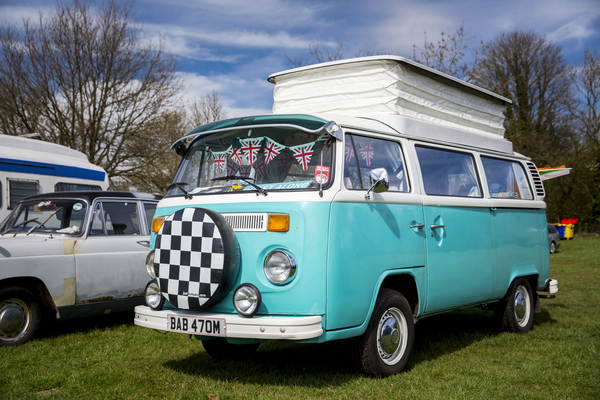 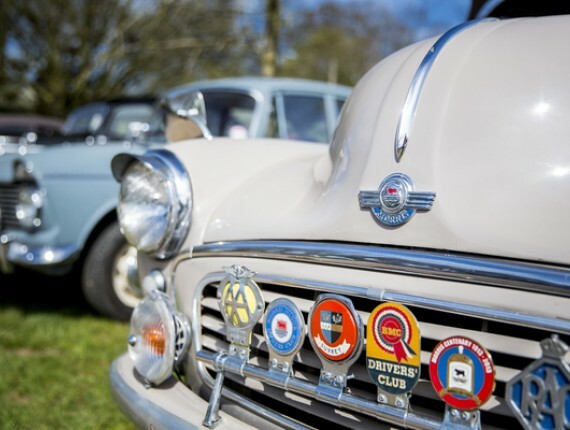 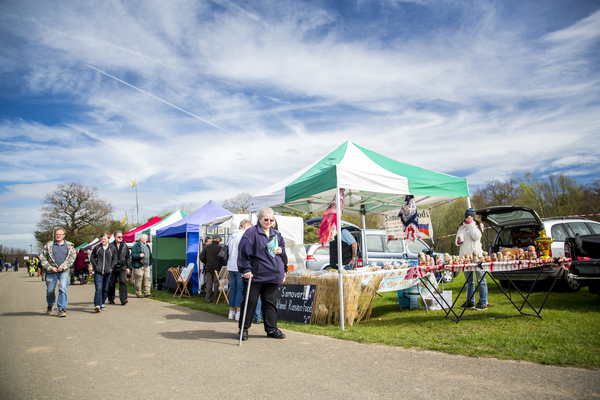 If you require overnight camping for the Heritage Transport Show then please contact Oak View Caravan Park on 01622 631298. 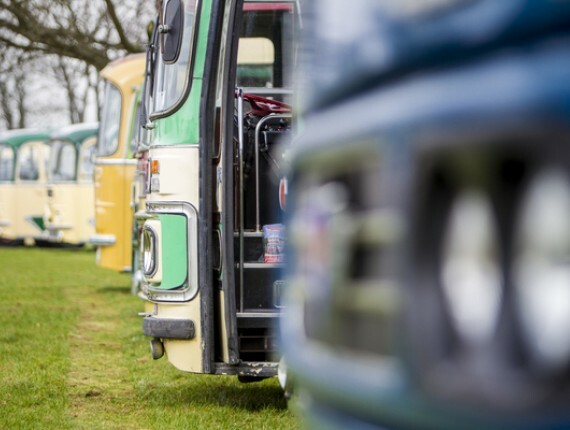 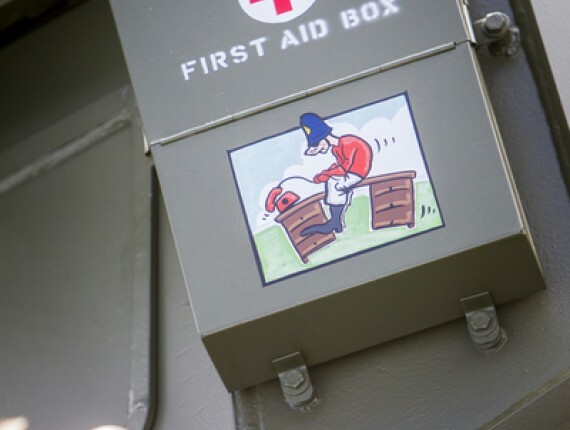 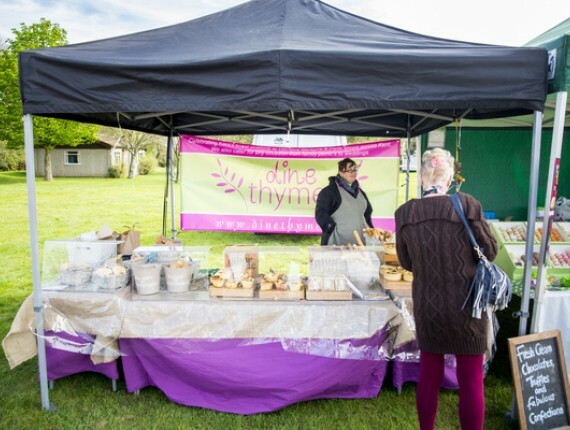 Situated just across the road from the Kent Showground, Oak View Caravan Park has over 80 grass pitches, 60 with amp electric hook ups and with fantastic new toilet and shower facilities. 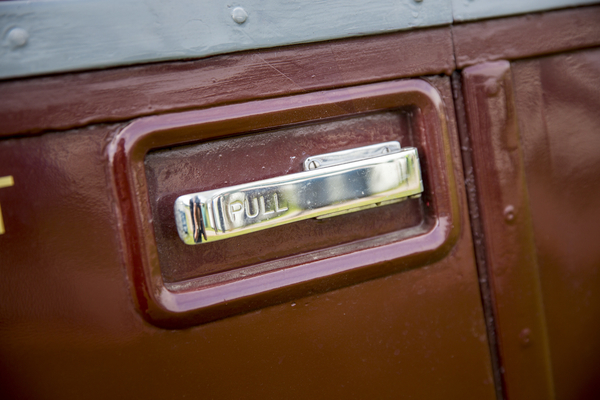 Please go to www.scraggedoak.co.uk for prices and further details.